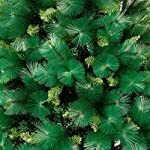 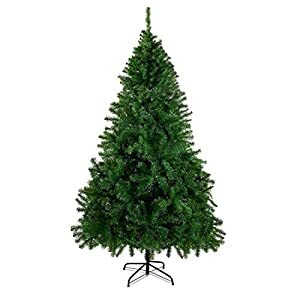 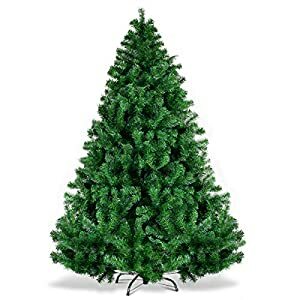 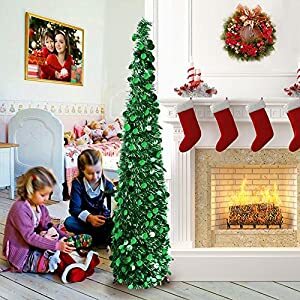 4.9/5.9FT TALL AND LOOKS LIKE REAL：Standing at 4.9/5.9 feet feet high, overall dimensions: 30″(Dia) x 59″(H).Mannice christmas tree is an ideal choice for outdoor and indoor decorate when christmas day. 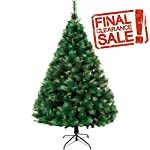 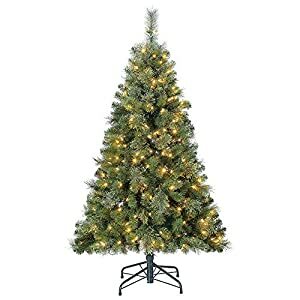 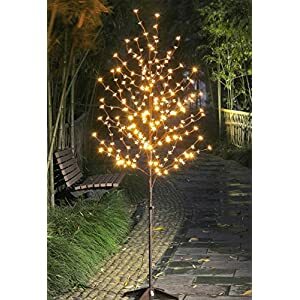 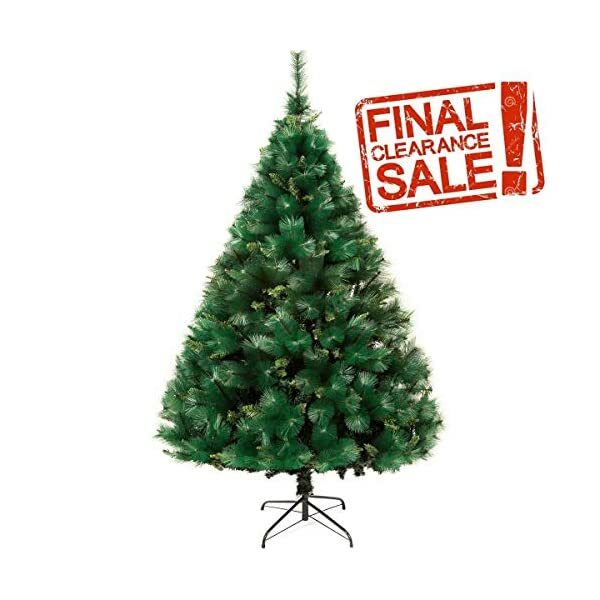 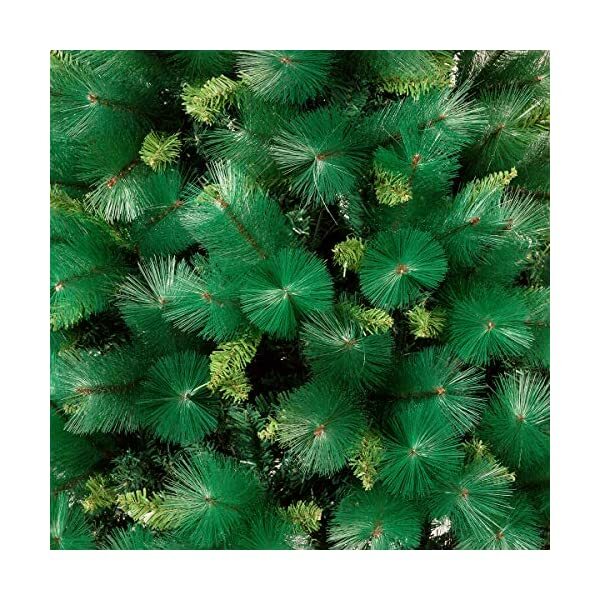 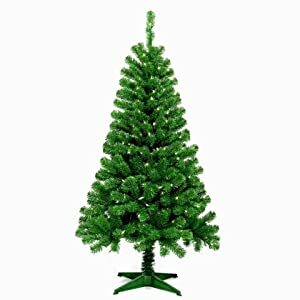 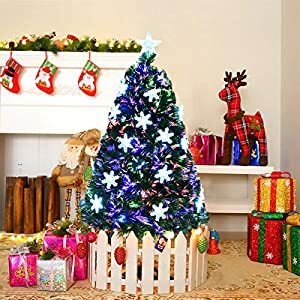 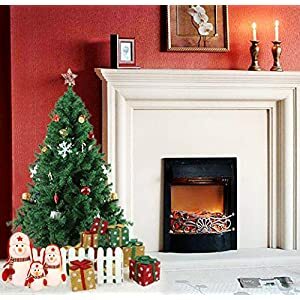 PREMIUM MATERIAL:Adopt high quality PVC material,durable and fire resistant,which not only makes unlit Christmas tree looks more real and full,but also improve the anti-crush capacity to the tree and easy to storage. 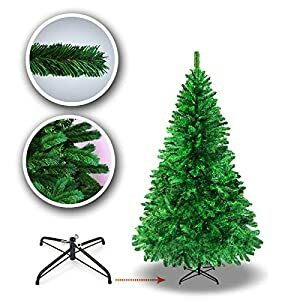 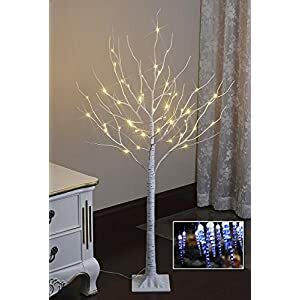 BASIC INFORMATION:Spruce-styled branches of the eco friendyly Christmas tree with foldable base bring a lush, full shape with 500 tips(4.9ft)/800tips/(5.9ft),providing lots of room for decorative ornaments and you can decorate it with any lights and ball to your own preference.